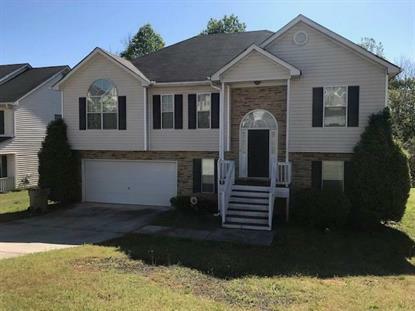 for $170,000 with 4 bedrooms and 3 full baths. This 1,964 square foot home was built in 2004 on a lot size of 0.0243 Acre(s). 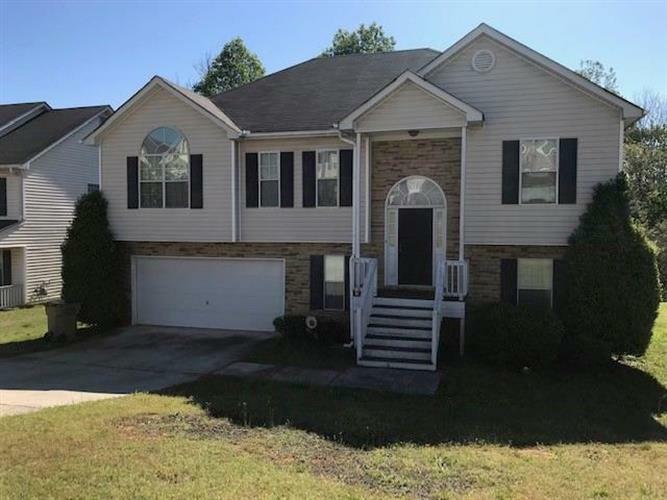 Come experience the best of Clayton County with this generously proportioned home! The floor plan encompasses four spacious bedrooms, 3 baths. Close to the 675 and 75. Home is in excellent condition and ready for new owner. The floor plan encompasses four spacious bedrooms with plenty of room for study, sleep and storage. The outdoor living leaves nothing to be desired with a fenced lot, newly reconstructed deck for entertaining. Perfect for your family - this home is ideally positioned in close proximity to shopping, dining, entertainment and travel experiences!